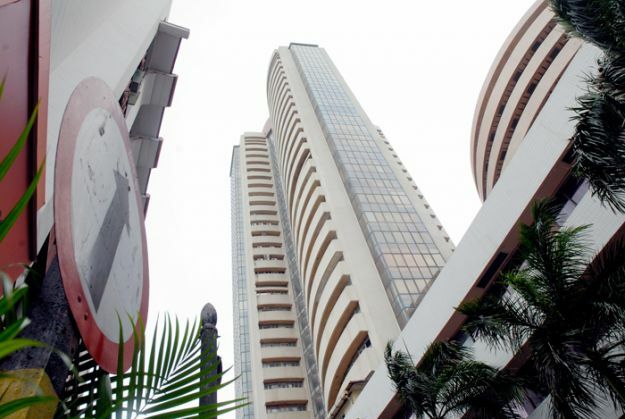 The benchmark BSE Sensex fell almost 28 points in early trade today due to profit-booking by investors after recent gains amid mixed Asian cues. The 30-share barometer edged lower by 27.97 points, or 0.10 per cent, to 27,336.95 in early trade, with sectoral indices led by metal, auto, banking and PSU leading the fall.The index had risen over 585 points in the previous three sessions. Also, the NSE Nifty was trading lower by 9.20 points, or 0.11 per cent, at 8,265.85.Brokers said that apart from profit-booking in recent gainers, a mixed trend at other Asian markets mainly dragged the indices down. Shares of Hero MotoCorp fell 0.82 per cent to quote at Rs 2,592.15 ahead of earnings to be announced later in the day. Hong Kong's Hang Seng was down 0.53 per cent and Shanghai Composite was quoting 0.23 per cent lower in early trade today. Japan's Nikkei was up 0.29 per cent.The Dow Jones Industrial Average ended 0.08 per cent higher in yesterday's trade.